Although hospitals typically seek accreditation from The Joint Commission, ambulatory centers can receive accreditation from a variety of organizations. For example, The American Association for Accreditation of Ambulatory Surgery Facilities (“AAAASF”) accredits ambulatory surgery facilities like the one in which Joan Rivers underwent her medical procedure. The ASA requires all of the physiological parameters be monitored, while the AAAASF mandates just “one or several” physiological parameters be monitored. Unlike the AAAASF, ASA standards mandate that the patient’s adequacy of ventilation be monitored. So, what can patients and their loved ones do to protect themselves? 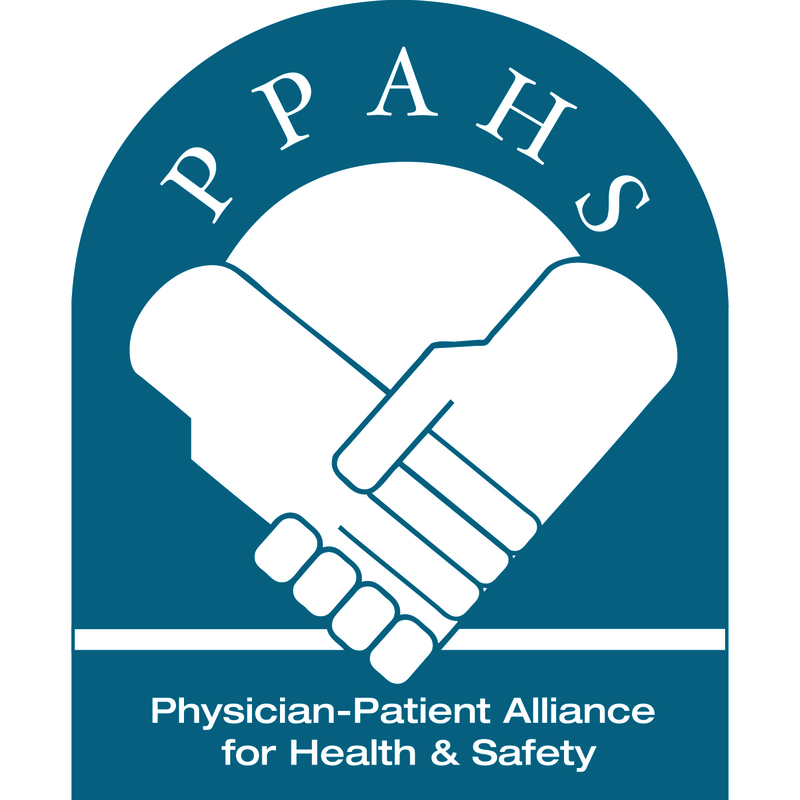 Dr. Rothfield is a member of the Board of Advisors for the Physician-Patient Alliance for Health & Safety (PPAHS), a non-profit 501(c)(3) that advocates that hospitals monitor all patients receiving opioids with capnography and pulse oximetry. To help prevent adverse events and death due to respiratory compromise, PPAHS has joined with key medical societies to address the growing incidence and burden of inpatient respiratory issues through the Respiratory Compromise Institute.